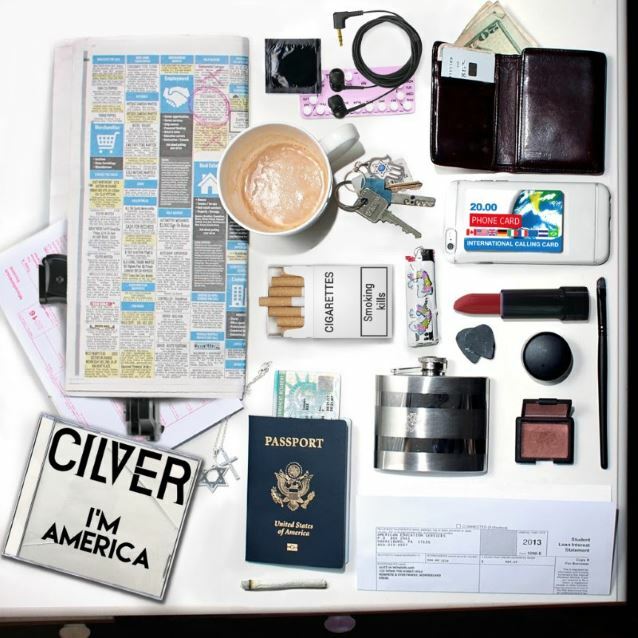 "I'm America", the new single from the New York rock act CILVER, can be streamed below. 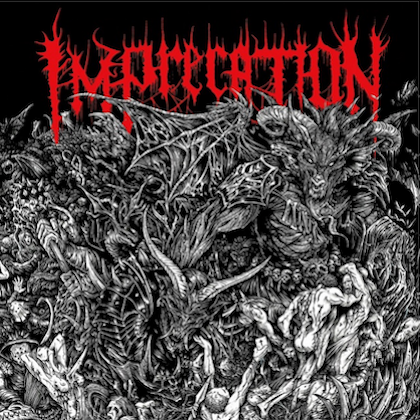 The track is the first bit of new music we've heard from the band since the release of their previous EP, "In My Head", which came out in 2013. "I'm America" is the anthem that America needs today, says CILVER vocalist Uliana Preotu. "It is an anthem for everyone and about everything that America is with the good and the bad," she says. "While the song is inspired from my personal story, it is the story of everyone who lives in and loves this country. It's a song that sheds light about people's journey to America, living in America, all the sacrifices everyone makes, and in the end just how great this country is. It's a beautiful place. You can drink the water!" 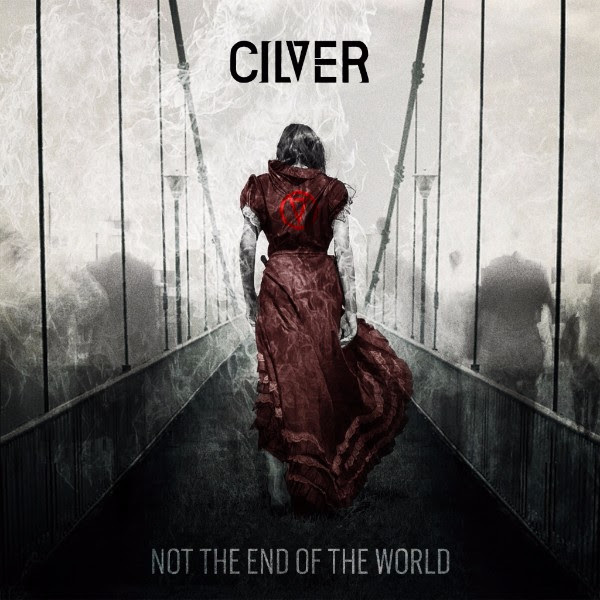 "I'm America" is the first single from CILVER's new album, "Not The End Of The World", which will be released on March 18, 2016 via Entertainment One Music. The band's own Leon Lyazidi produced the album with help from well-known producer Johnny K at Groovemaster Studios in Chicago. "This is the perfect time to release this record," says Preotu. "A time where America is angry, frustrated, lost, but hopeful. 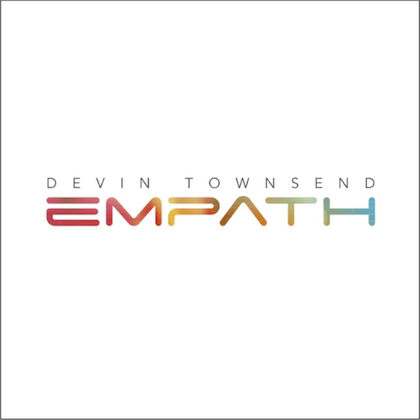 The songs are honest and biographical to the point that every lyric made me cry as it transported me to important and memorable moments of my life. Moments of loss and hope, moments that every citizen and immigrant can relate to." Anchored by songwriting duo Uliana Preotu and guitarist Leon Lyazidi, CILVER has come a long way from their previous projects in New York City. What served as an artistic restart has turned into a runaway train of accomplishment that seems to be going faster as time goes on. The band signed a new deal with eOne Music last year. "eOne is real," says Leon. "When we set out to launch CILVER, we were looking for people who ate, slept and bled music just like we did. eOne was clearly a cut above everyone else and we couldn't be more excited to be part an amazing roster, led by a passionate and creative team." After landing a management deal with The RSE Group (SLAYER, GOJIRA, GHOST, MASTODON), representation from The Circle Talent Agency, and legal from Mitchell Silberberg & Knupp LLP, 2014 and 2015 ended up as the band's busiest years yet. The band gained traction touring as openers on the Revolver magazine "Hottest Chicks In Hard Rock" tour with SICK PUPPIES and LACUNA COIL. Uliana was also featured in the "Hottest Chicks In Hard Rock" issue of the magazine and calendar. After a series of radio festivals and showcases, CILVER found themselves on a boat with MOTÖRHEAD for the Motörboat cruise this past fall. In similar fashion, the band also participated on the ShipRocked cruise this January.